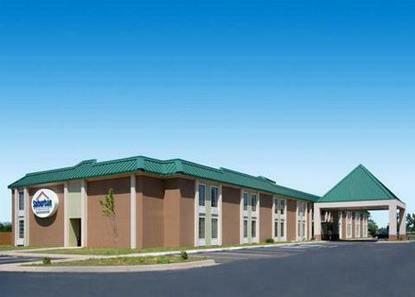 The Suburban Extended Stay Hotel is conveniently located just four miles south of the downtown entertainment district as well as a ten-minute drive to the Oklahoma City Airport. General Motors and Tinker Air Force Base are just six miles from our hotel. Our hotel offers all the amenities of home. Our suites are furnished with kitchenettes featuring a full size refrigerator, microwave and stove top, iron and ironing board. As a guest of the hotel you can experience the following: free wireless Internet, free parking, free local calls, and weekly housekeeping service. Nearby cities include Norman and the University of Oklahoma 14 miles away, Edmond 22 miles away and Midwest/Del City three miles away.